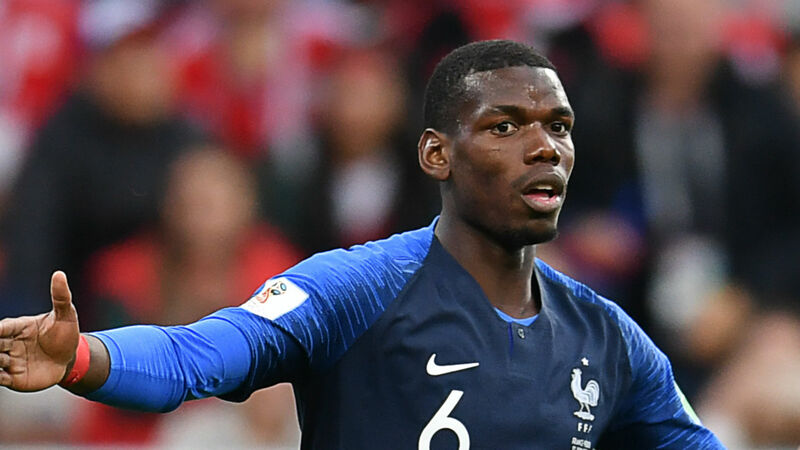 France midfielder Paul Pogba says the current World Cup finals in Russia could be his last despite only being 25 years old. 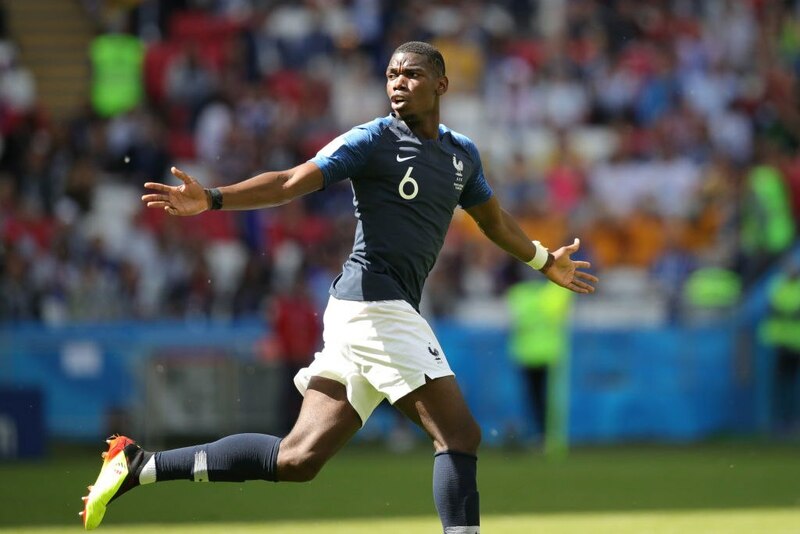 Pogba has been important for France in their wins against Peru and Australia and scored the winning goal with a long range shot that gave the French team a win over the ‘Socceroos’ in their opening fixture. 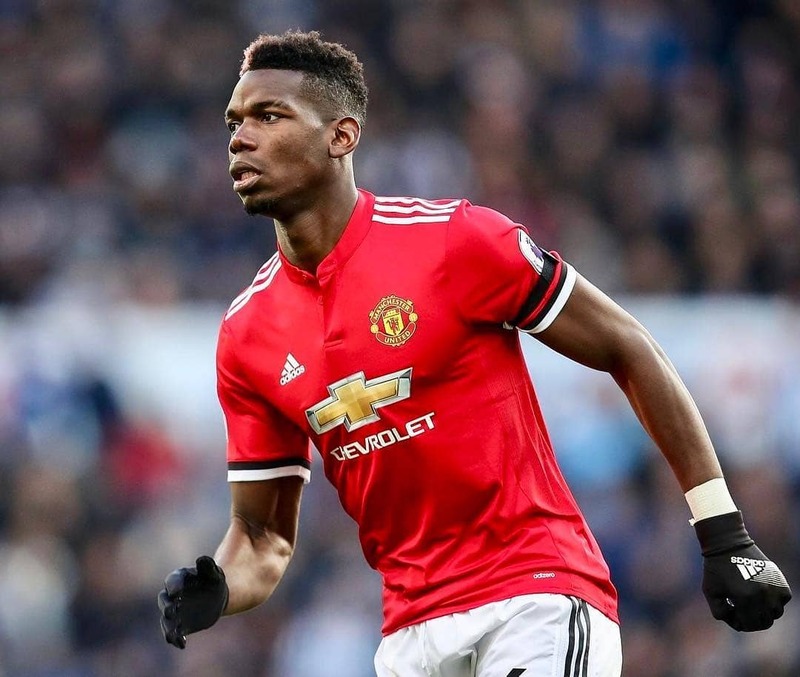 However, he had a difficult season in England, where he was criticized and at times left out of the starting 11 by Manchester United boss Jose Mourinho and he has also been a target for the French press, who had also called for him to be dropped from the starting 11 for his country. Pogba admits that the nature of football with new players always pressing for a place in the team means he cannot take anything for granted. “This might be my last World Cup,” said the midfielder. 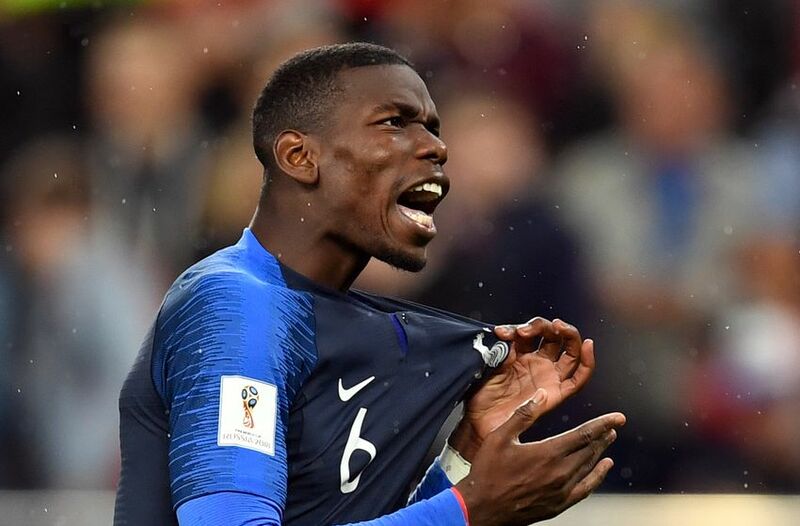 Pogba made his international debut in 2013 and was named as the best young player in the 2014 World Cup in Brazil and he made it plain that he has no intention of turning his back on international football. “I hope that I will be able to play in more (World Cups), I have already had the chance to play in two and some players can only dream of playing in just one,” he concluded.